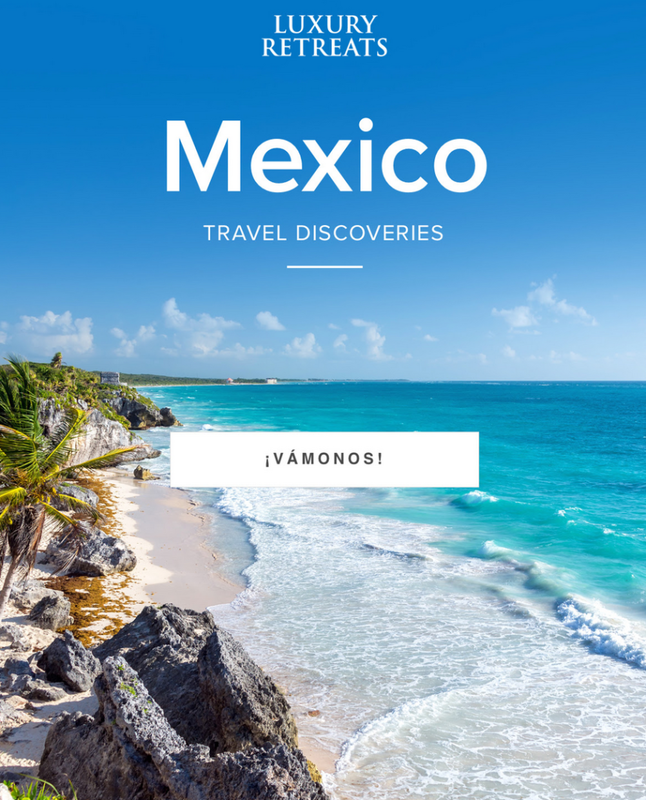 Spectacular landscapes, a vibrant food scene, an incredibly rich culture: Mexico is a feast for the senses. The finest spots to soak it all in? Right this way.